Austin, Texas is home to the (in)famous music festivals South by Southwest (SXSW) and Austin City Limits (ACL). However, the crowds can be killer and the temperatures ruthless. 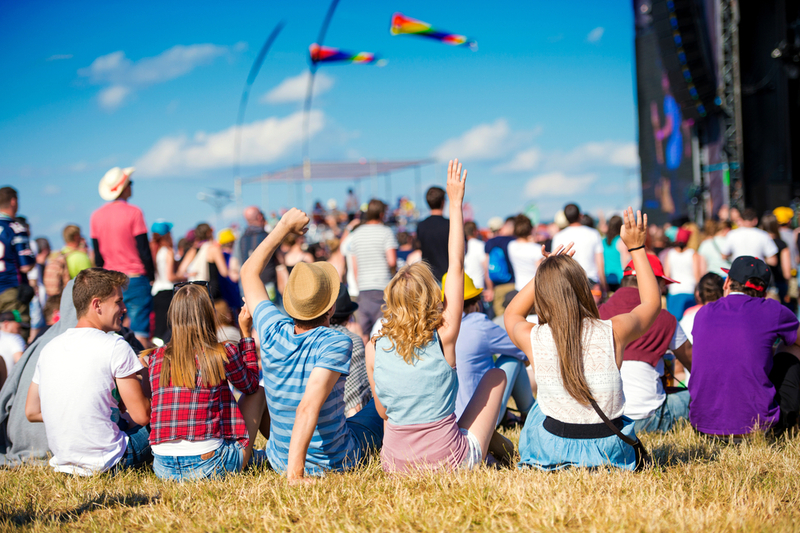 So check out these other music festivals in Austin, Texas. 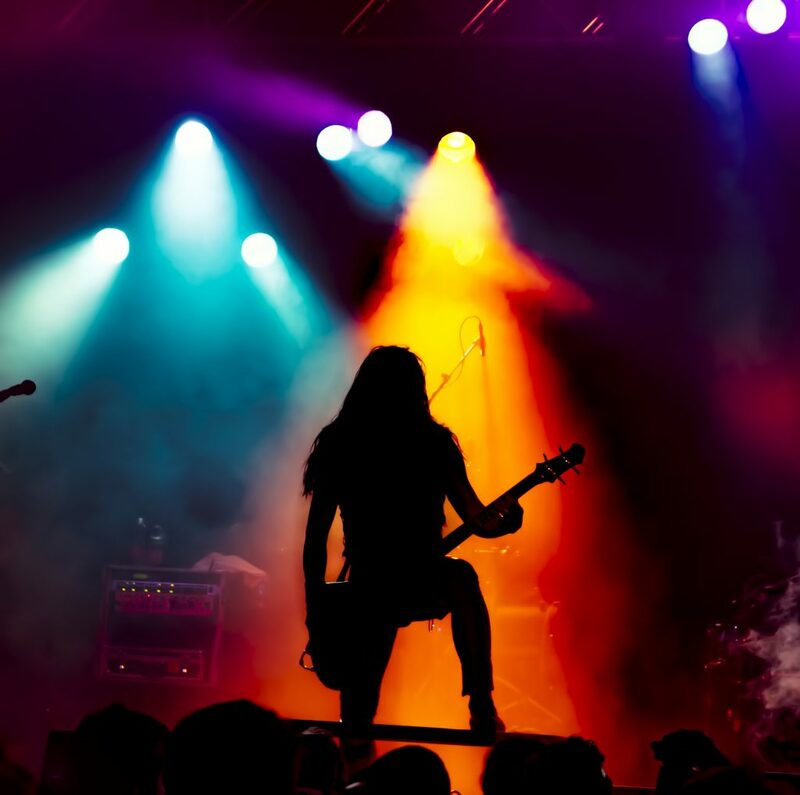 With smaller attendances and lower price points, they might become your new favorite live music fix. This smaller music festival features R&B, Jazz, neo-soul and alternative. Urban Music Festival (UMF) takes care to showcase local artists. And that’s just one of its many selling points. At around 15,000 attendees, Urban Music Festival also offers a family-friendly weekend of music and fun. In 2019, the festival features Syleena Johnson, Stokley and Calvin Richardson. Waterloo Fest is a newcomer to the Austin music festival scene. 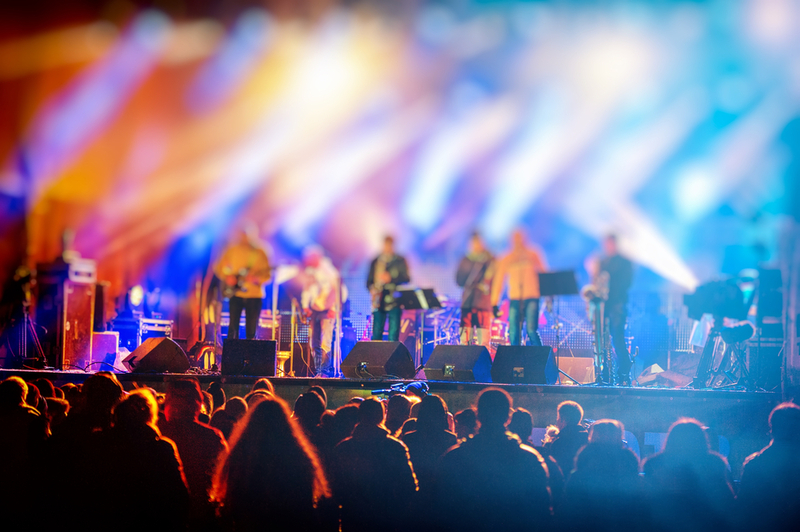 Since it began in 2018, it’s featured jam bands with passionate followings. Their featured artist in 2018 was The String Cheese Incident. Plus, this festival provides a weekend of sound heard nowhere else. The event also celebrates the roots of Austin music culture: blues, rock, soul, and funk music. Levitation Music Festival celebrates Austin’s alternative music. This year it will take place November 7-10. With 10,000 eager attendees, Levitation embraces all things goth and punk with bands like Slowdive, Electric Wizard and Ministry. Also, as the festival just passed its tenth year, so it’s safe to say the alternative Austin music scene is not going anywhere. This electronic music festival will get your blood pumping. 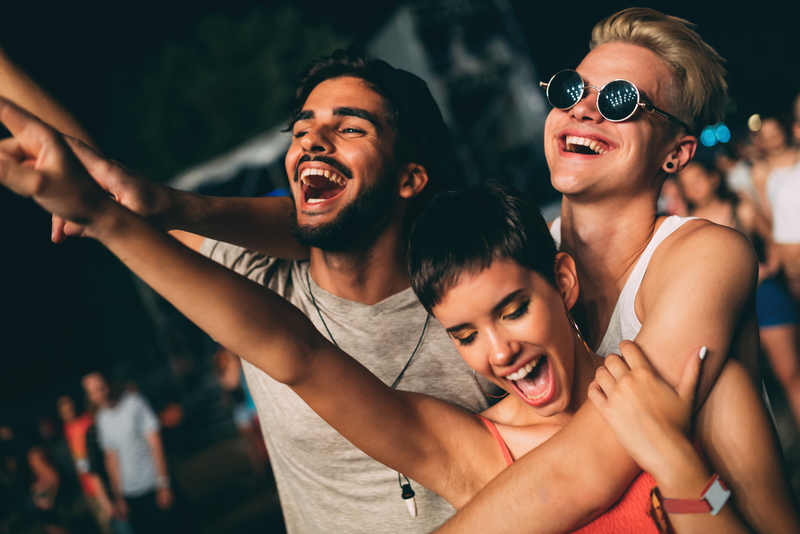 In May 2018, the festival hosted wild nights of good times and good music at locations in downtown Austin. They featured Hippie Sabotage, K?D, Medasin, Asadi, and Cray. Next year is also scheduled to occur at Carson Creek Ranch. The Austin Record Convention is a one-of-a-kind event. 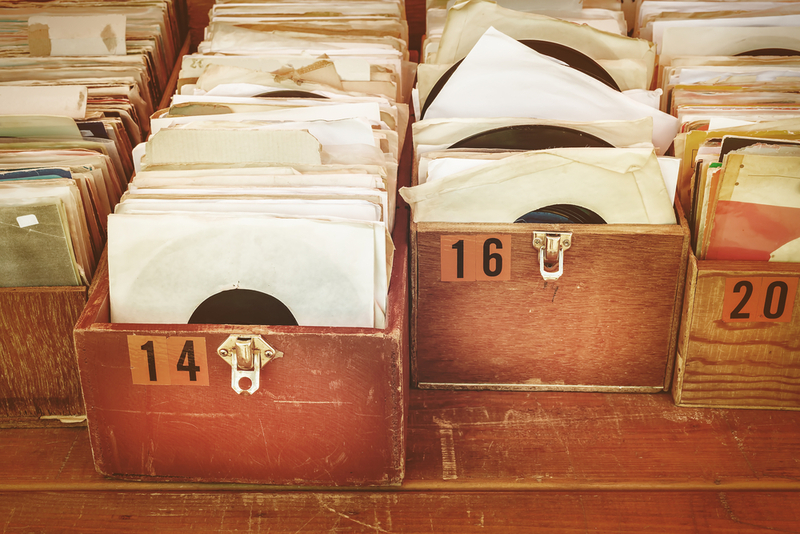 It features over a million records and music-related goodies such as signed posters, CDs, vinyls, and vintage players. In addition, the Convention occurs twice a year, so there’s so much to see you’ll be there all weekend.